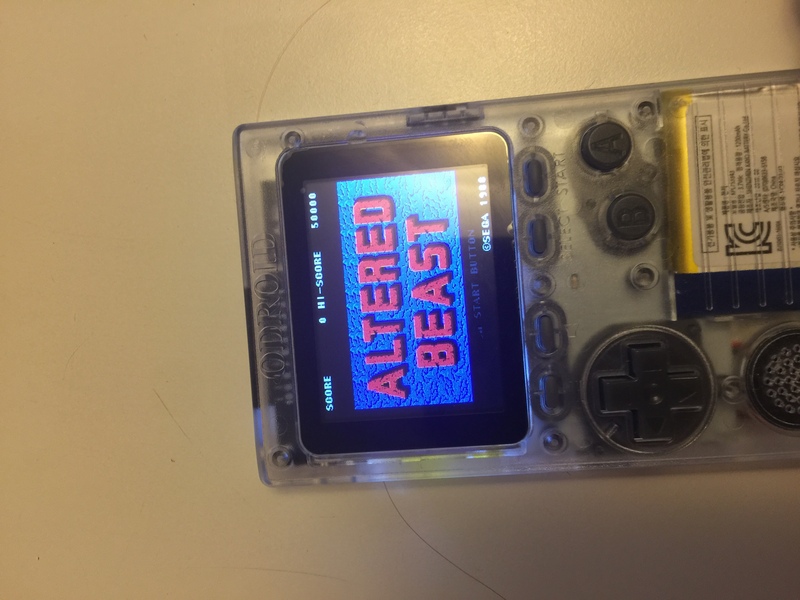 The Monku1000 is a custom built and prepared ODROID-GO™ device. 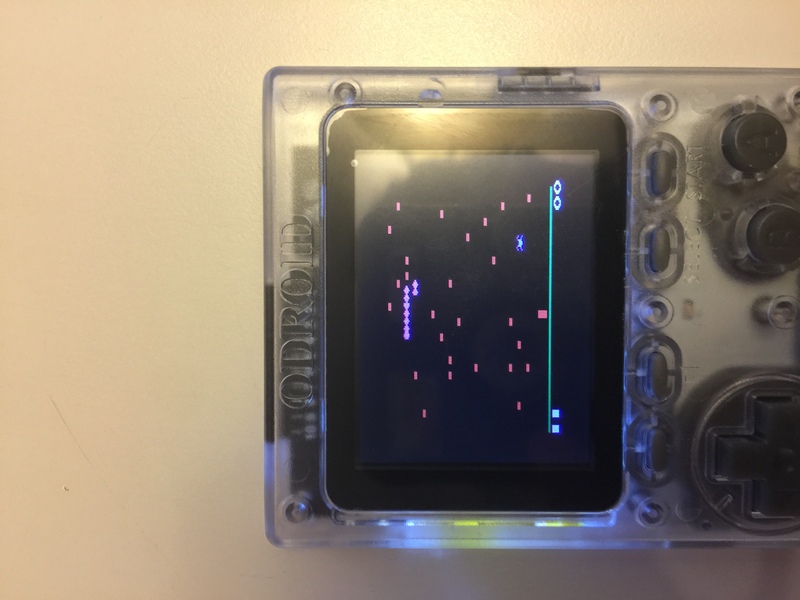 Expertly constructed and configured to run the latest Atari 2600, Atari 7800, NES, Sega Master System, GameBoy, GameBoyColor, GameGear, CalecoVision, MSX, Commodore64, and ZX Spectrum emulators for the ODROID-GO platform. 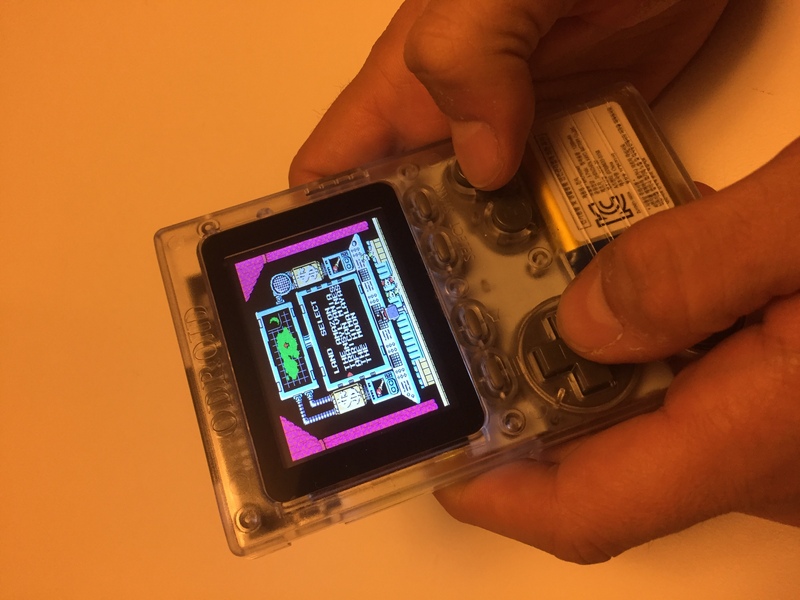 The Monku1000 comes fully assembled and configured. For clearing hidden files from your ODROID-GO SD card on a mac run the following command from the /Volumes/ODROID-GO folder. 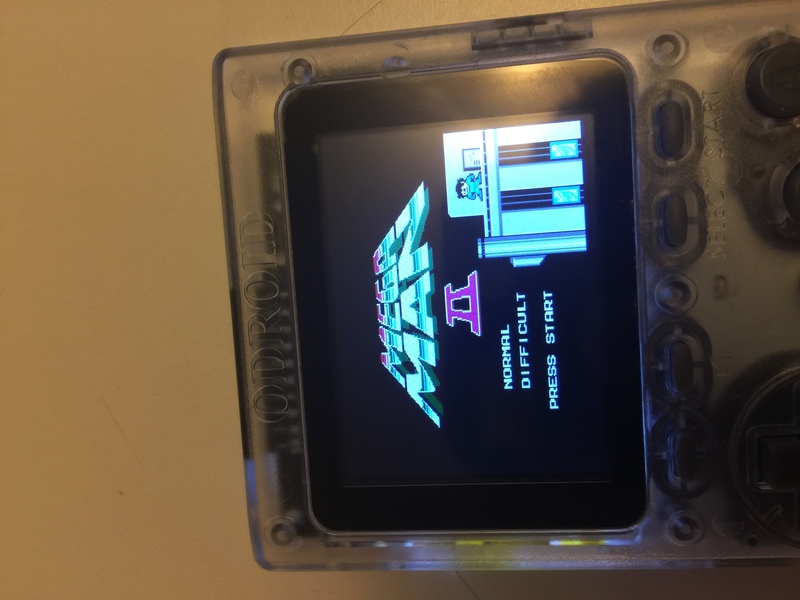 Version 5 has ungoing updates in the area of ROM testing, file name cleaning, game control mapping support for C64, MSX, ZX Spectrum and on SD card notes/documentation/errata for supported emulators, this is a work in progress but we hope to have a version with maximum ROMs supported and as many keyboard mappings as possible. Also, Version 5 has support for MicroPython but does not have the WiFi firmware flash.